The Montpellier Washer Dryer is perfect combining both the wash and dry into one. 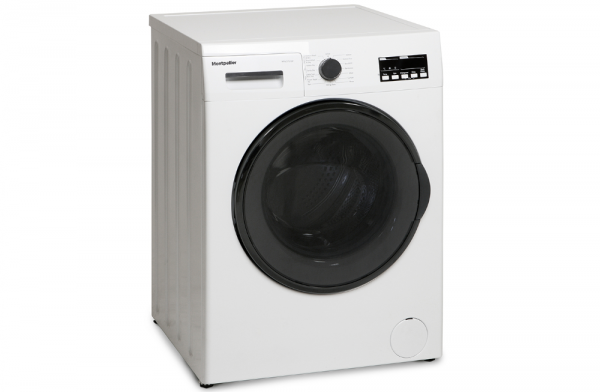 Make the experience better with this 7KG washer and 5KG dryer. Just wash, Just dry or do both - its completely up to you. The spin speed of this appliance is 1200rpm. Finished in a white and with a large chrome door this appliance would look perfect in your home.